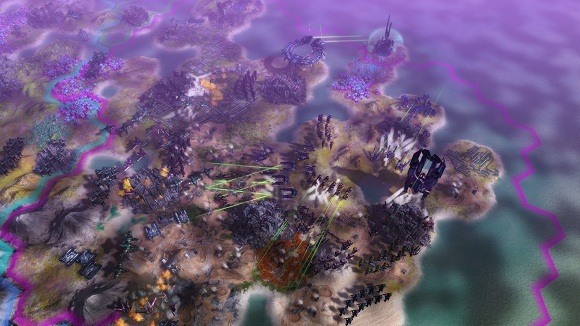 Far from desolate, the earth-like planet has been found to host a plethora of indigenous life forms. 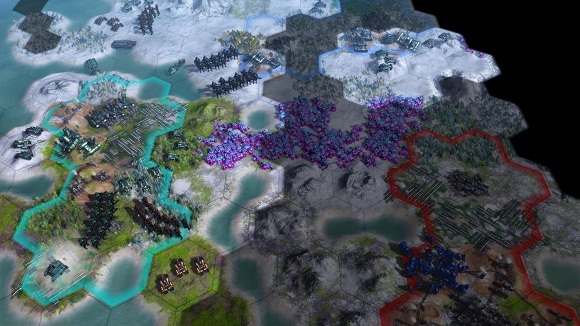 While the gigantic monstrosities inland and at the oceans seem relatively calm, human-sized bugs and fungus are threatening to stop mankind’s expansion. 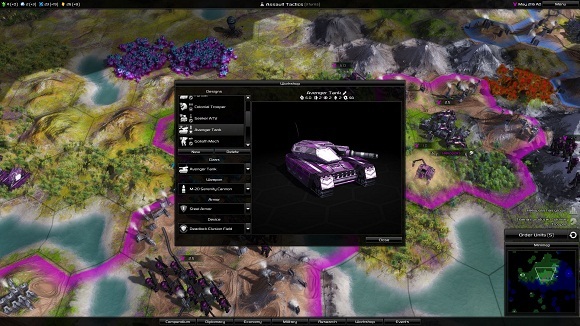 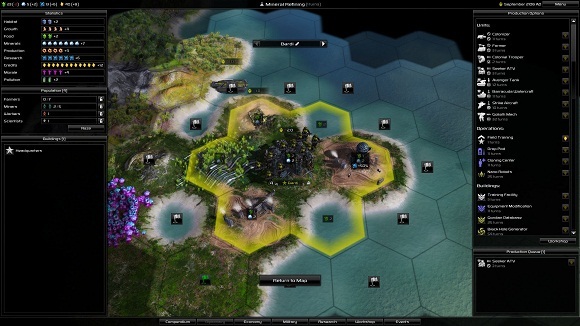 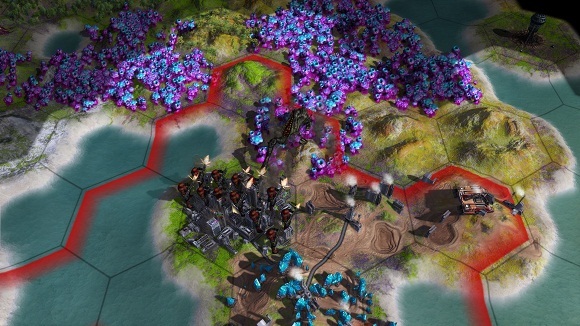 is this a bad copy of Alpha centaury or civ beyond earth?